We’ll be pouring a Rye Saison and possibly some other homebrews made exclusively with Deer Creek malt and using some Deer Creek hops too! 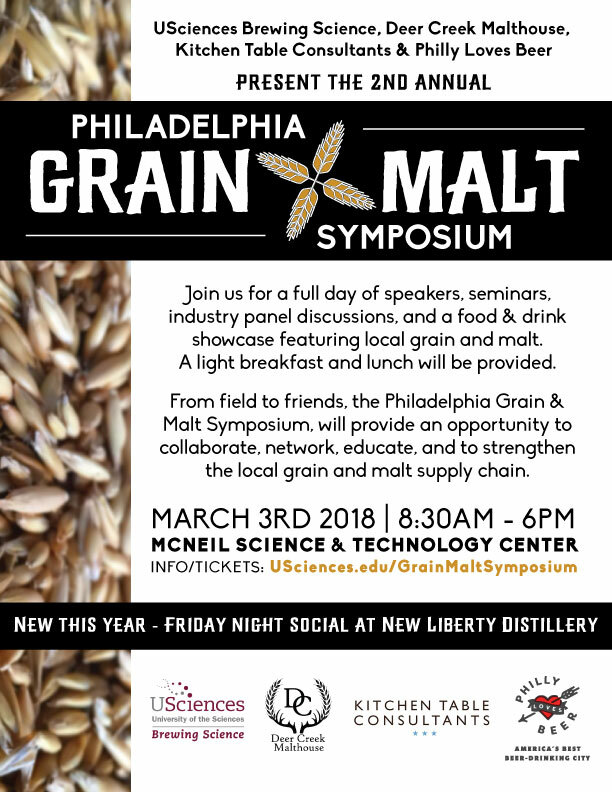 Come and join us at this unique event that features a Friday night networking party at New Liberty Distillery and an all-day symposium where you get to rub elbows with beer pros and nerds. Click the flyer to find out more details and register!